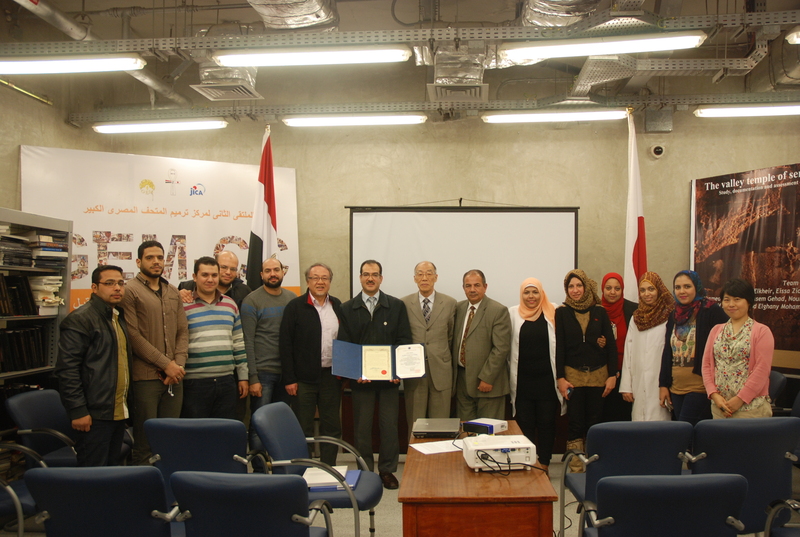 A debriefing session was held on 21st February, 2016 by Mr. Emam the head of GEM-CC Inorganic laboratory and a participant from GEM-CC in the Museums and Community Development course which was conducted at The National Museum of Ethnology (Minpaku) in the period from 28th September, 2015 until 19th December, 2015. JICA and the National Museum of Ethnology took the lead for a decade in offering a museology course starting in 1994. As from 2012, looking upon the aftermath of 2011 Tōhoku earthquake and tsunami, the curriculum of the course was enhanced by adding subjects related to safety and disaster prevention in the management of museum artifacts. 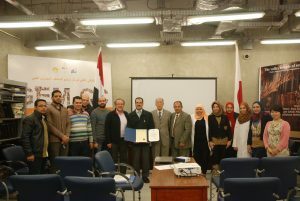 Also the course name was set to “Museology Course”. 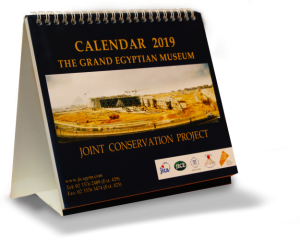 Moreover, in 2015, the course name was changed to be “Museums and Community Development”, and also developed in content to include the role of museums played in communities by providing skills and knowledge to enhance community development through museums. 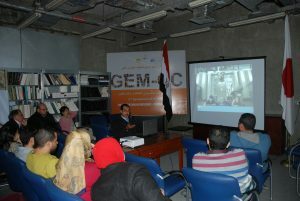 About 10 of GEM-CC staff attended the debriefing session. Firstly Mr. Emam Briefly introduced the chronology of how the course history, and summarized the course content. He then introduced all the various museums he visited in different parts of Japan with pictures and videos. The attendants commented that they were very interested in the different exhibitions introduced, especially disaster exhibitions, and exhibitions that utilize the latest technologies.